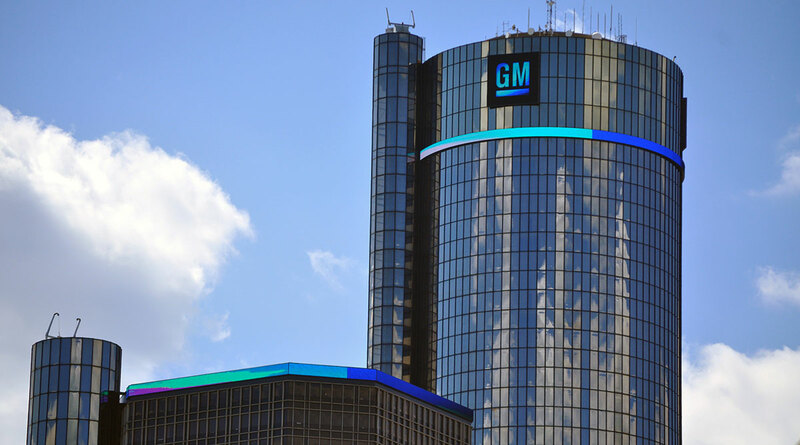 General Motors Co. reported fourth-quarter earnings that blew away estimates and reiterated the upbeat profit forecast for 2019 it gave last month. The shares rose in U.S. early trading. The $6.54 a share for 2018 earnings was far better than the original guidance of $6 thanks in large part to pickup sales, Chief Financial Officer Dhivya Suryadevara said on a conference call. Investors have been focusing on slowing demand in China, the world’s biggest car market. GM said the Chinese auto market will be flat this year. Its income from the region fell to $307 million in the quarter from $504 million a year earlier. GM is taking actions to cut costs in China to improve profits in a softening market, Suryadevara said.